There&apos;s a bountiful amount of activities ready for the taking in Irvine. From an abundance of restaurants, shopping options and outdoor adventures, there&apos;s something to do for everyone - including your dog! 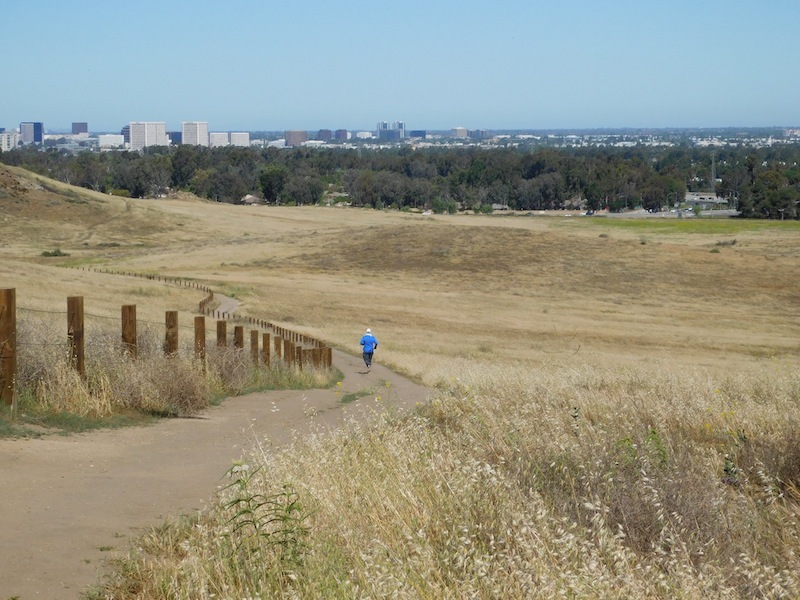 If you&apos;re looking to do something with man&apos;s best friend in Irvine, the 1.8-mile Quail Hill Loop is a perfect option. And, fun fact: It&apos;s the only wilderness trail in the Natural Landmarks that allows people to hike with their dog(s) on a leash. 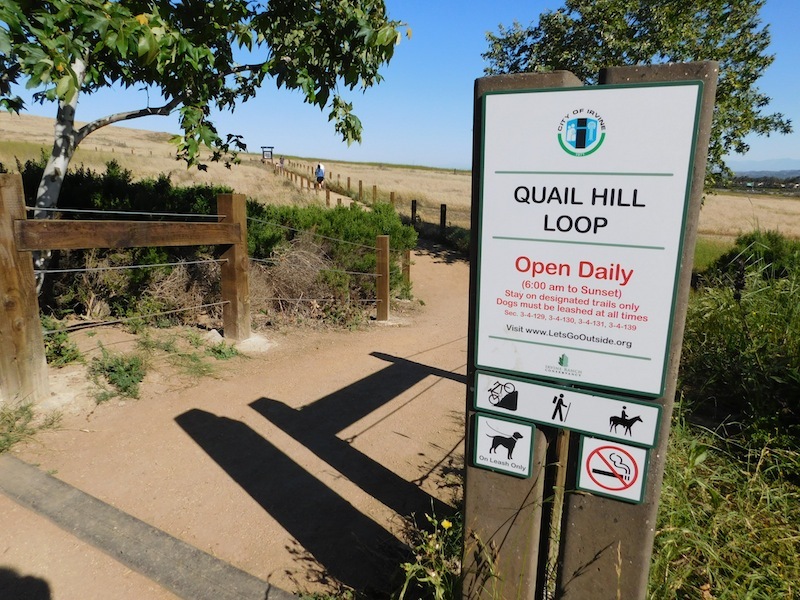 Quail Hill Loop is a really family-friendly trail that&apos;s pretty easy with a small stretch of incline that shouldn&apos;t be too difficult regardless of your level of fitness. The pathway is entirely dirt and is pretty close to the 405 freeway that on the majority of the loop, you can see and hear cars driving by. It&apos;s not too distracting, though, and it&apos;s actually kind of unique that the trail is located where it is. Another cool part of the trail is that visitors can take an audio tour around the loop! 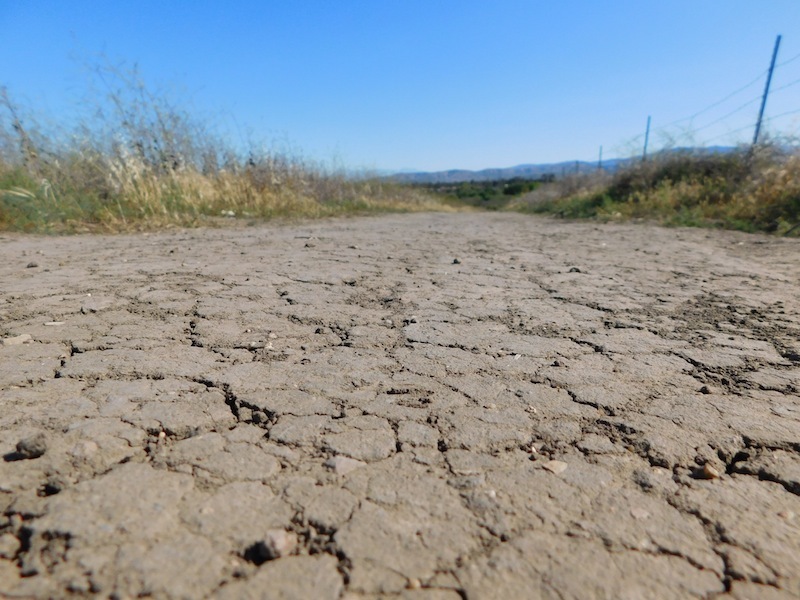 Simply dial (949) 743-5943 on your cell phone and enter the number that corresponds to the marked locations around the path. While this tour is free of charge, visitors will be responsible for covering any costs associated with minute or data consumption. 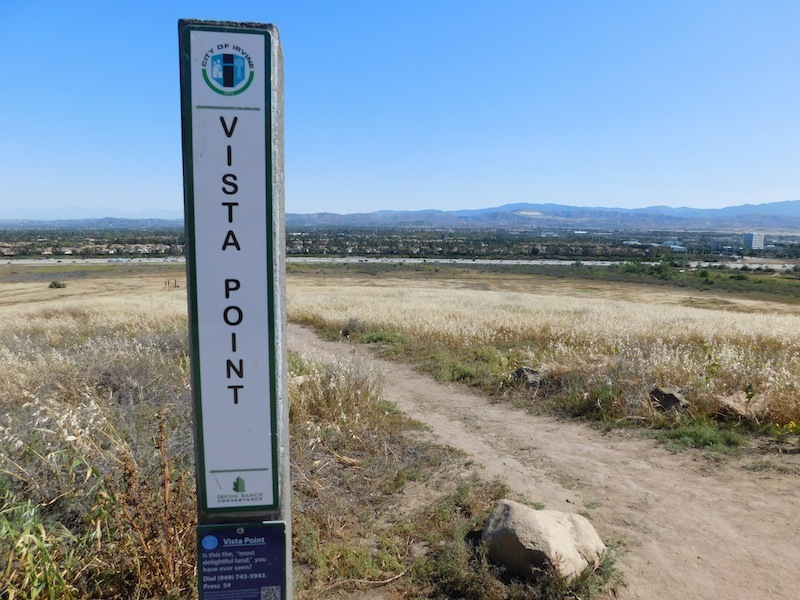 One of the best parts of Quail Hill Loop is Vista Point, which offers a beautiful, panoramic view of the freeway and city. 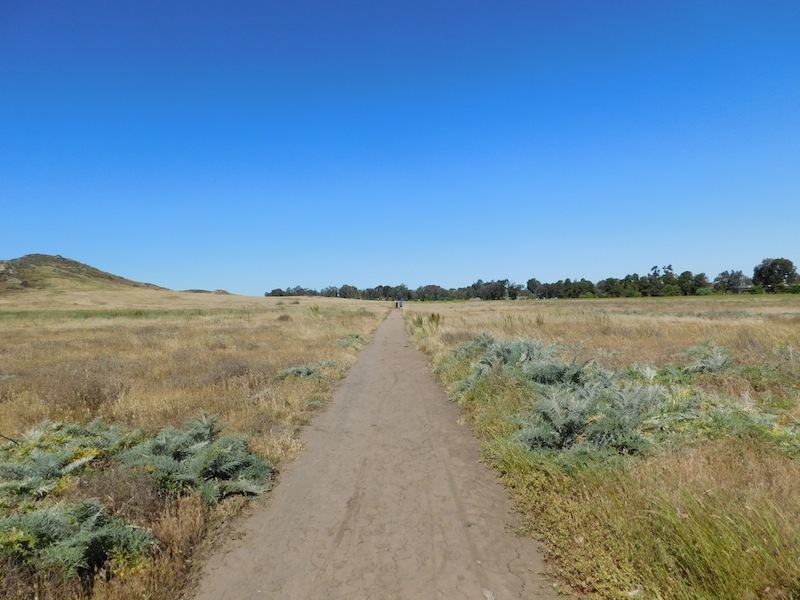 Before walking or jogging this trail, it&apos;s worth noting that there&apos;s no shade. So if you go on a warm day, be sure to bring some water, a hat and/or sunscreen. 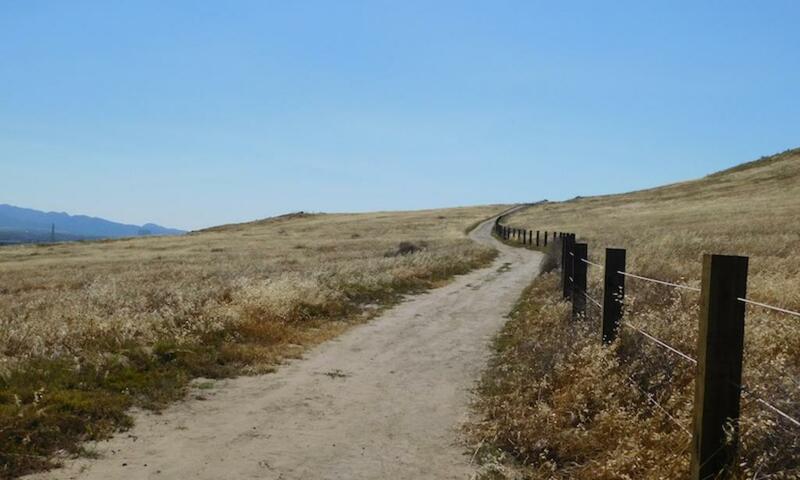 While this loop is ideal for outdoor enthusiasts, novice hikers, and other similar individuals, it is also a great spot for photography aficionados! The scenery is great for photo shoots, especially if you go into the taller-than-average grass. Parking is free and there are clean bathrooms on site to use.